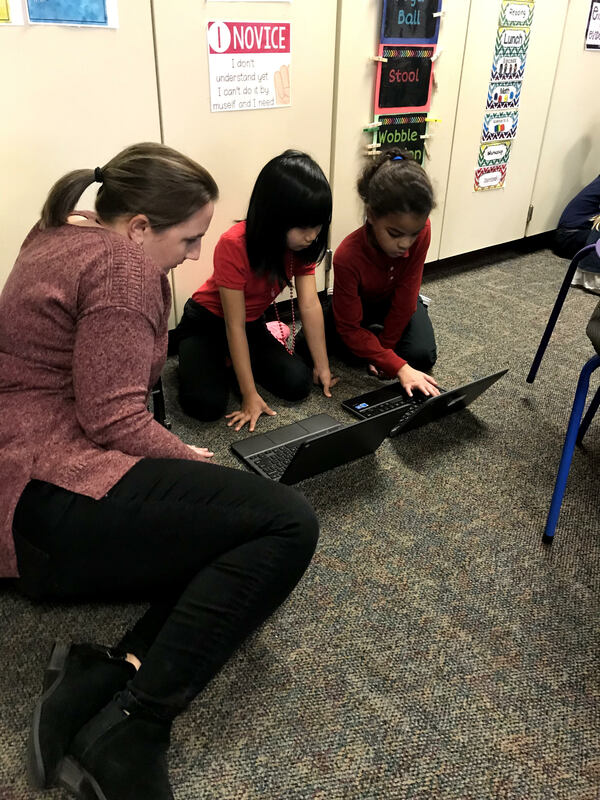 These are pictures from Mrs. Beard’s class working with their 1st grade tech buddies in Mrs. Aud’s class. 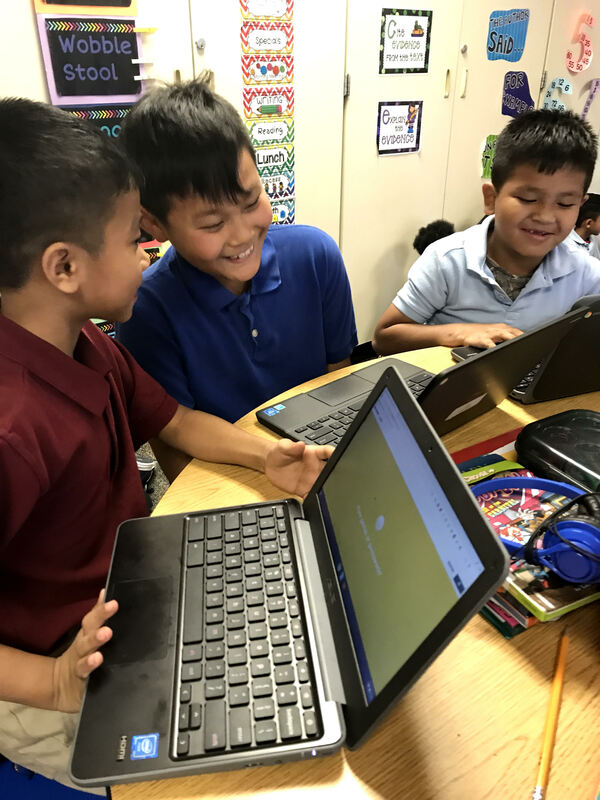 Mrs. Beard’s students created Peardeck presentations and Kahoots to help their 1st grade buddies practice their weekly sight words and spelling words! Mary Bryan Math Bowl- 1st Place!